Niagara Parks offers incredible private, special event venues and natural wonder attractions all featuring Niagara’s most spectacular views. 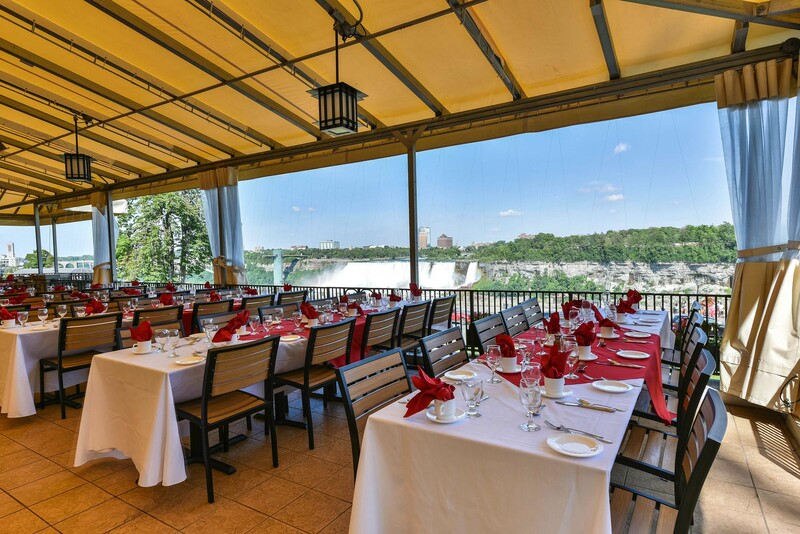 Whether it’s overlooking tranquil wine country or at the brink of the thunderous Canadian Horseshoe Falls, let our team show you how we make memories that last a lifetime. Count on us to assist with all facets of your conference – attendance building, videos, slideshows, shell brochures, attraction brochures for delegate bags, discount pricing on Falls merchandise and much more. Whether it’s an incentive for 12 or convention event for 1,000, our venues offer the perfect choice. Our team of experienced sales professionals will work with you at every step of planning and executing your meeting or conference. Get in touch with our Conference & Events Team!